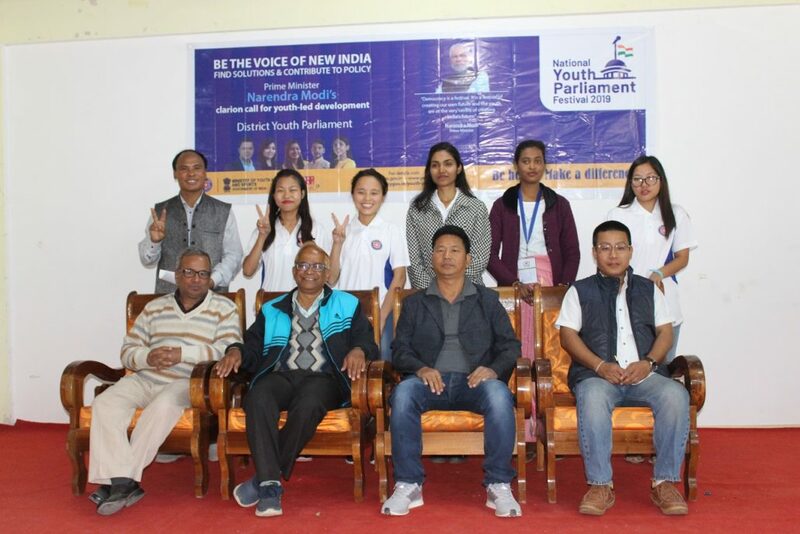 Along with rest of the district and the state the National Youth Parliament Festival 2019 was also organized at Arunachal Pradesh’s oldest premier college, Jawaharlal Nehru College, Pasighat on Monday amidst participation from NSS Unit of the college and faculties. Topics like India sets global narratives on terrorism, India sets global narratives on economic offenders, India sets global narratives on climate change, Khelo India: a gateway for budding Sportspersons and best time for Indian sportspersons to make a mark etc, were discussed during the district youth parliament festival for East Siang District. Organized as a part of the National Youth Parliament Festival – 2019 under the Sports & Youth Affairs Ministry, the programme wtinessed the participation of students from the college and others. Some of the best speakers will be selected from the district youth parliament festivals to compete in the state youth parliament festival, which will be held shortly, informed NSS Programme Officer, JNC, Dr T Payum.